An initial coin offering (ICO) promoted by boxing champion Floyd Mayweather, Jr., is at the center of a newly filed class-action complaint. Dated Dec. 13, the lawsuit names Sohrab Sharma, Raymond Trapani, Robert Farkas and William Hagner, as well as Centra Tech, Inc., as defendants, accusing them of violating U.S. securities law through a token sale that ultimately raised $30 million for the development of a cryptocurrency-focused debit card. The filing comes more than a month after two of the firm’s founders left the startup. According to an Oct. 31 blog post from Centra, both Sharm and Trapani exited the project following the sale’s completion, as well as a profile of them and the ICO by The New York Times. In the complaint, lawyers for the plaintiff alleged that the Centra sale constituted an unregistered offering and sale of securities. The complaint also accused the defendants of misleading investors about the nature of its relationship with card networks Visa and Mastercard, as well as listing fake team members on its website. The Centra ICO was notably promoted by Mayweather as well as music producer DJ Khaled prior to its completion. Though the timing is currently unclear, the original posts by Mayweather on Instagram and Facebook that promoted the sale appear to have been deleted, and a post on Instagram by DJ Khaled is also unavailable as of press time. Neither Mayweather or Khaled were named in the suit. Jacob Zowie, the plaintiff, is being represented by Komlossy Law and Levi & Korinsky LLP in the suit. 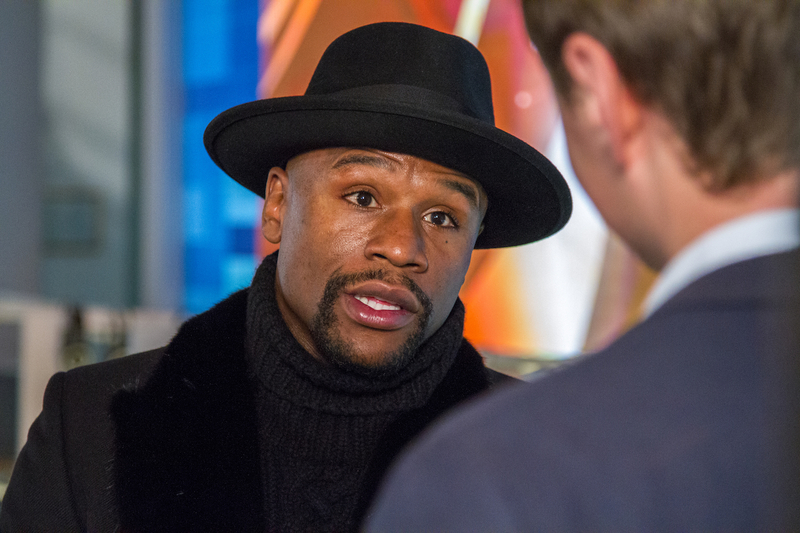 A representative for Mayweather did not immediately respond to a request for comment. Editor’s Note: This article has been updated with comment from Centra Tech.